We supply a comprehensive range of pressure accessories from Scanivalve. 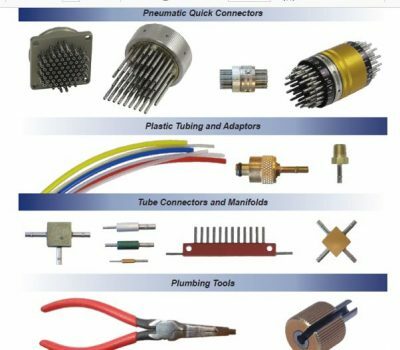 The accessories and tools will support all pressure scanners including plastic tubing, standard and custom length tubulations, multi-way pneumatic connectors in different sizes, manifolds and diagnostic instruments. Many items now held in stock in the UK for rapid despatch.